The LNDs have been on the tip of everyone’s tongue for the last two years, but who are they? The duo consists of two rappers, Jay and Mario. Jay the eldest of the two was born and raised in Hackney, spending most of his life in that area. However, just before finishing secondary school Jay’s parents decided it would be best they move to Grenada, for two years. During those two years, Jay was said to have learnt many important life skills, which then went on to keep him out of trouble. Mario was born in Colombia. He later on moved to the UK, with his family at a young age, but has since then has not forgotten his native tongue, in which he usually raps. Since returning to the UK, both Jay and Mario met, by chance in Hackney. Since then the LND’s story began. Within days having both realised they shared a passion, as well as a talent for music they started to write new material. They are now a hard working duo that are developing and recording exciting transatlantic music, which consists of both an English and Latin sound. The LNDs main aim is to allow their music to connect with people positively. “Our musical concept is to bring together real life situations, as a form of escapism”. The themes in their music can be seen through everyday life experiences, such as love, heart break and the effects of growing up inside a modern city. Together their music can cross the global and be identified by people from all walks of life. This is a far cry from the street lyrics; which they first decided to start writing. However, they made a conscious decision to make songs which did not glorify the violence, which from an early age surrounded them whilst having grown up. The LNDs believe that they have something fresh and new to offer as a duo in the music industry. Since having started with the hip hop genre, they later moved on to work with other genres such as reggaeton, and a variety of other fusion genres. This has benefited the duo by making them more diverse and adaptable, as well as creating a unique sound for themselves. However, the two specific genres which they are mainly focused on are hip hop and reggaeton, but effortlessly combine new and different genres to their sound. Mario produces some of their more unique instrumentals while the rest have been produced for by various U.K producers and they are now working with producers from the USA. Starting in 2002 they would meet up to write music whenever possible and finally started to record in 2007 by making very important contacts in the industry. Today they laugh as they look back and remember of dreaming to one day to use a professional studio. Today that dream and so much more has materialised with hard work and commitment as they continue their journey. Both have completed university degrees and work part time to fund their music promotions and activities. 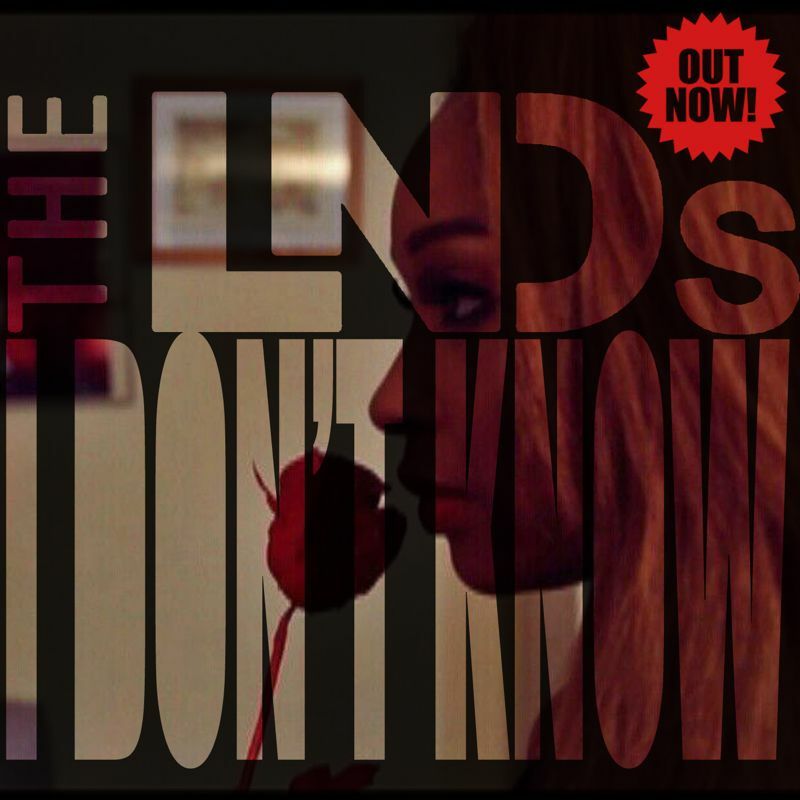 The LNDs are performing across London with their exciting new sound and also constantly writing new material as well as recording frequently. This entry was posted in arts, conversation, facebook, general, media, music, society, talking and tagged Colombia, Grenada, Instagram, ITunes, Mario, Twitter, United States. Bookmark the permalink.